These Simple Hacks Will Reduce The Temperature Inside The House To A Great Extent!! Summer is in full swing and it is becoming impossible to step out of the house after 10 am. 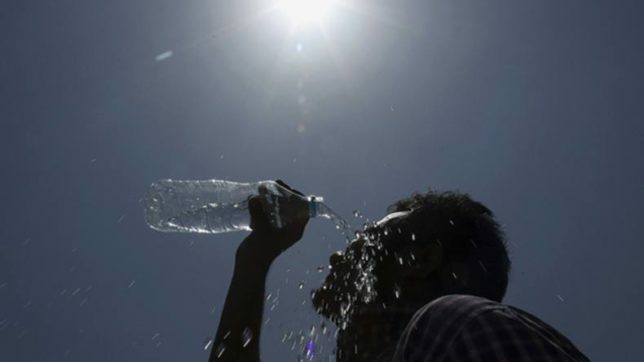 It is very important to keep yourself hydrated during summer as sun strokes and dehydration are common during Summer. There is a huge rise in the temperatures in the recent days and not everyone can afford ACs in their houses. 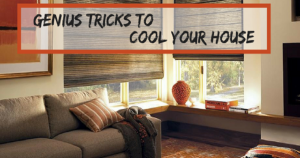 But these simple tricks can make your house cooler and drop a few degrees of the temperature inside your home. The first hack is to place a table fan near the windows during the night. This helps in the free flow of cool air from the windows into your house. It is advised to use mesh to windows as they prevent entry of mosquitoes into the house even though the windows are open. 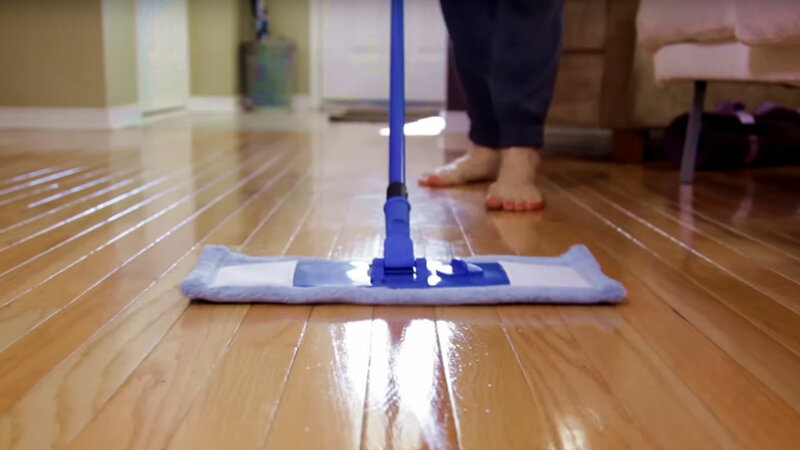 The second trick is to clean the floors with cold water during the afternoon which makes the temperature go down by a few degrees. It is also advised to dip a blanket in cold water and pin it to an opened door or windows. Even if the hot air flows through it, it cools down due to humidity in the damp blanket. Place as many indoor plants as you can inside the house. These not only reduce the temperature naturally, they also purify the air and also have a few other benefits. Indoor plants are usually easy to maintain as most them can survive drought conditions. So it is okay even if you forget to water them a few times. It is also advised to place ice cubes in a bowl under the fan as when the ice cubes melt and the air absorbs the cold water which will cool down the room to some extent. Also grow plants near the windows and they will reduce the heat. Plant these sunshade trees on both east and west sides of the house. Don’t let the sunrays to enter directly through the windows and cover them with curtains or binds.